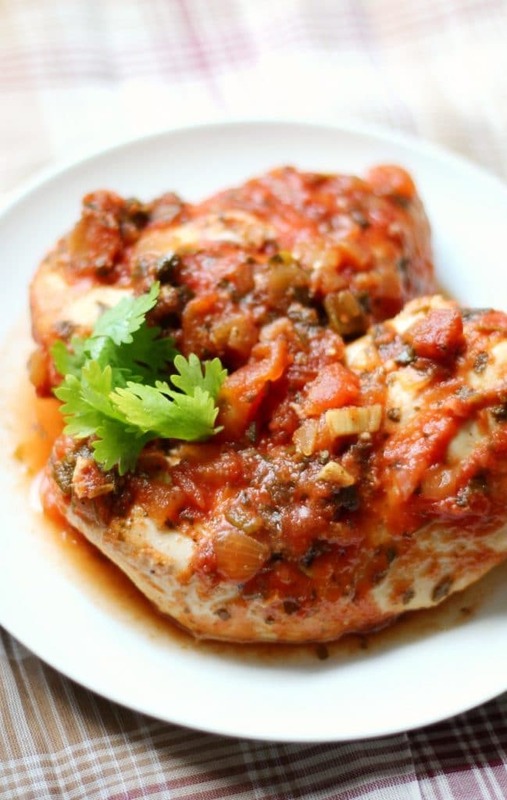 When days are busy and money gets tight, it can be hard to find ways to make dinnertime less stressful. 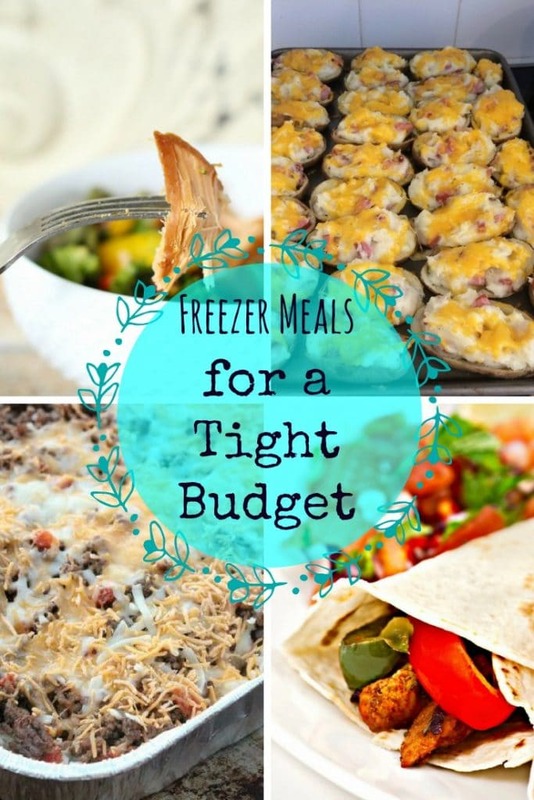 Even if you are on a tight budget, you can still make a freezer full of meals that are easy to make and great for your wallet. 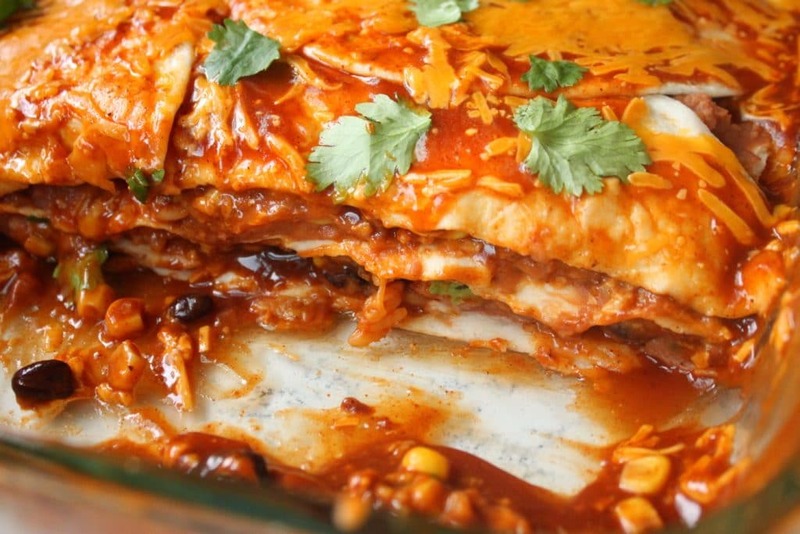 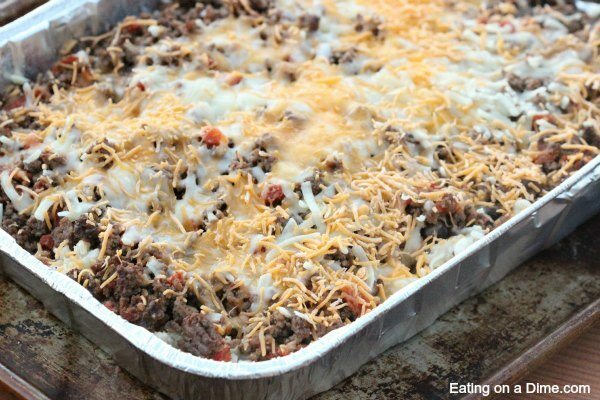 Whether you are stocking the freezer for those busy summer nights, or just trying to get ahead this month, here are 20 easy freezer meals for a tight budget.